Gospel music minister, songwriter and gospel recording artist, Amen O Aluya releases the brand new video of her song titled ‘My Desire‘ featuring Mama Karaki. Amen O Aluya is a worshipper anointed for the outpouring of God’s worship who believes God has specially anointed her for this generation. She has ministered in several platforms and concerts in the UK and Europe. 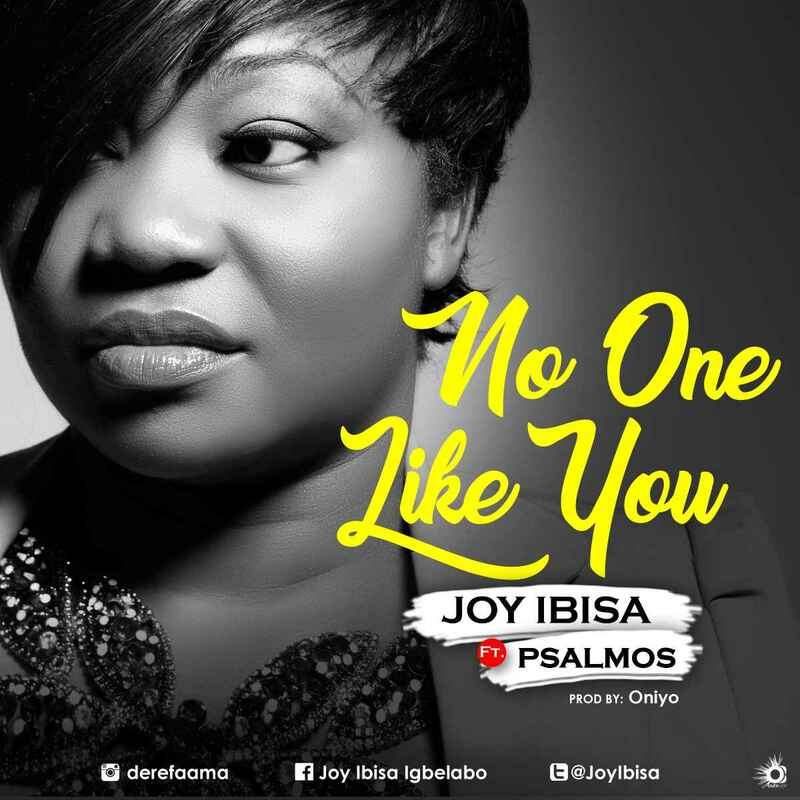 With two albums and a video to her credit, she released her first album titled ‘Ijesu Nogie’ (Jesus the king) in 2014, and the second album ‘Testimony‘ in 2016. Amen progressively released 3 more singles in 2018; My Defender Features multiple award winner and urban contemporary gospel singer Samsong, and ‘Who Am I’. Amen O Aluya hails from Edo State, Benin City. She is happily married and a proud mother of four lovely children. Lenitah Idahosa discovered the joy of singing at an early age. After being born again in 2004, the Lord took over the wheels and she grew into a songwriter as inspired by the Holy Spirit. Then compositions came in, as the word says “whom shall he teach knowledge …… lines upon line; here a little and there a little” Isa 28:9 & 10. Also came the call for children ministry. In 2015 Lenitah released “Nmamma Chukwu” and other songs. In the quest to develop her passion, she joined a music academy – Loveworld Music Academy, where she is currently. The singer hails from Imo State but based in Lagos. 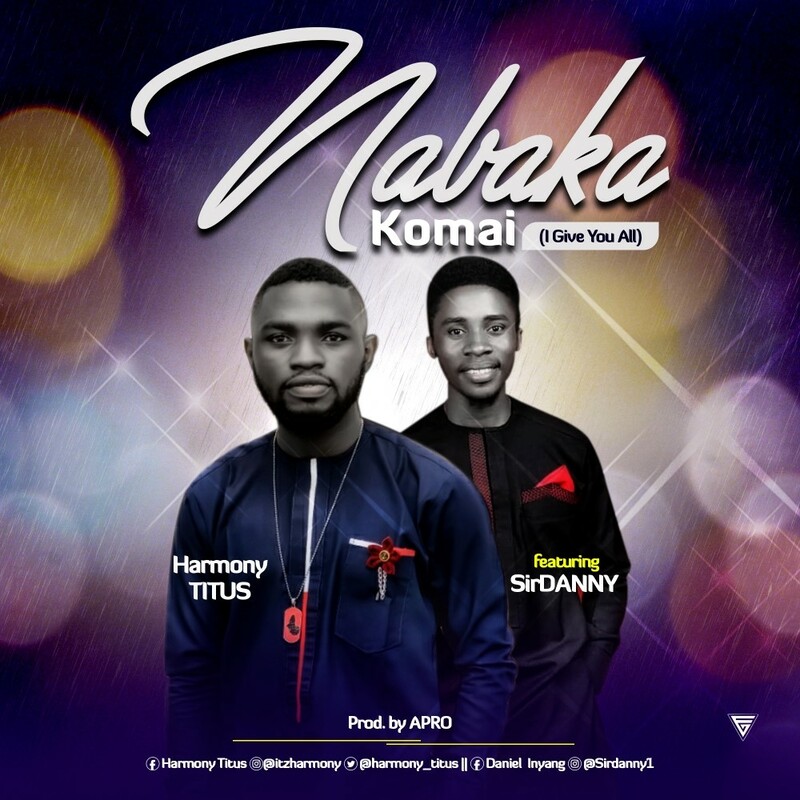 Following the release of his single ‘Change our story’ which was accompanied with a music video, the promising gospel artiste, Harmony Titus comes up with yet another new single titled ‘Na Ba Ka’. The single ‘Na Ba Ka’ (I give you) which features the seasoned gospel music minister, Sir Danny is a song produced by A Pro. The song takes a subtle and self-reflective mode to remind us of who we are without God. CreativeMyind, an exceptional music producer, features two amazing singers; Glory Aripko and Maya, on these powerful tracks tagged As We Wait and Your Grace respectively. “As We Wait” depicts the heartfelt desire for God. Asking God to shine his light over our lives. Glory Aripko did not hold back in delivering with her high pitched soothing voice. “Your Grace” features Maya, who is popularly referred to as Morayo Lawal by friends and family, adds a smooth vocal to this powerful song that reflects our total reliance on the Grace of God. “As We Wait” and “Your Grace” are available for sale and streaming on all Digital Distribution Stores. 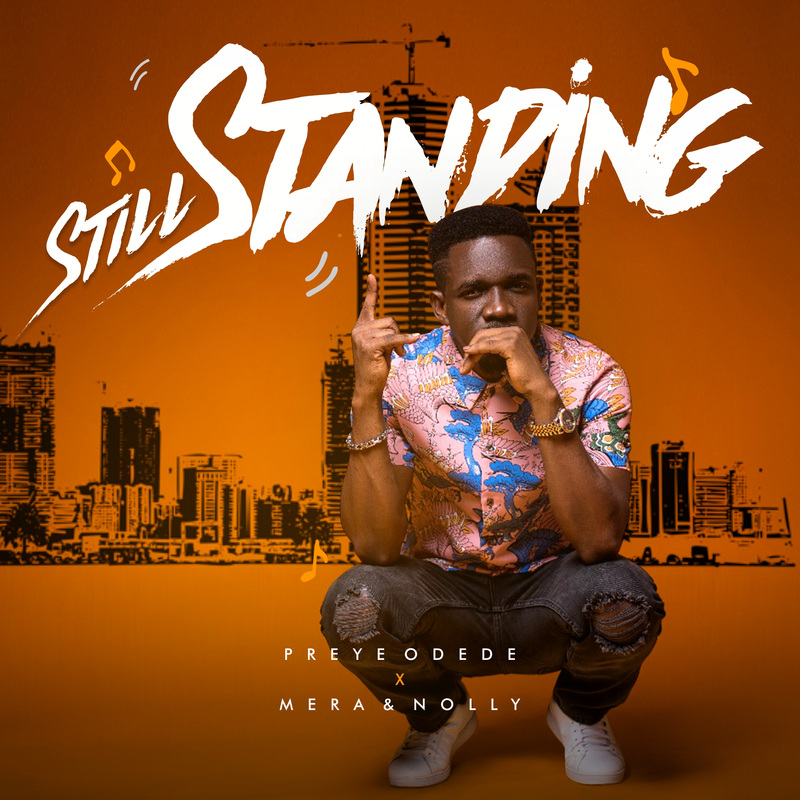 The Afro Pop tune laced with eastern High Life percussion features singer Mera and Rapper Nolly. 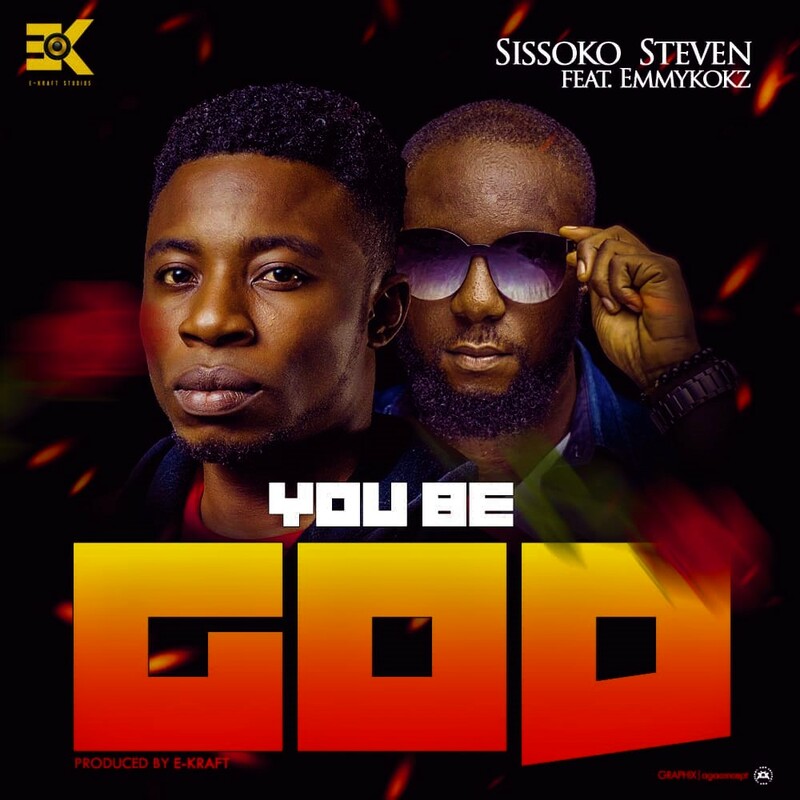 The song is a testimony accrediting the One who has the power to sustain His work while raising adulation in praise of His name. “Still Standing” follows the recently released “I Will Restore” and the spectacular video for the single “Oshimiri Atata,” off the “READY” album by Preye Odede. 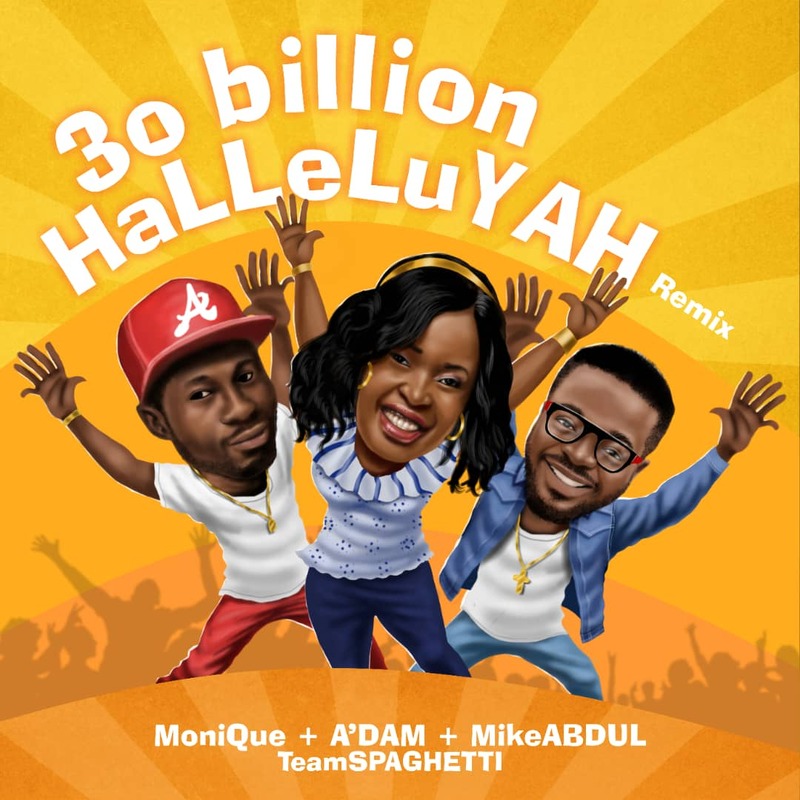 The album was released December of 2017 and was acclaimed for tracks such as “Bulie (Remix)” featuring UK based singer of Ghanaian descent Sonnie Badu, “You are Holy,” “Ready,” “I Will Restore,” amongst others. 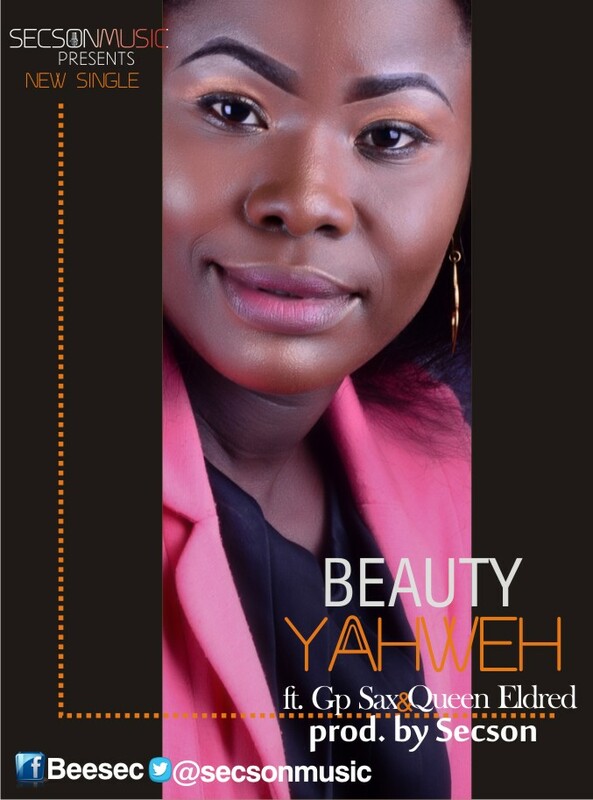 Sensational Worship Leader Beauty Sekenibo popularly known as Beauty has released a brand new worship anthem titled ”Yahweh”, featuring GP Sax & Queen Eldred. Beauty hails from Akwa-Ibom State, Nigeria, but based in Port Harcourt. She is a motivational worship leader, who pass the (word) across through singing. Sharing the inspiration behind the song, she said ”I was just sitting in from of my house thinking the present things situation when I got this song Yahweh (the lifter) then I concluded that this song is for me, is for you, is for us because is the lifter of our head”. Yahweh I worship, Yahweh we praise your holy name.